When it comes to buying a saree for weddings or other special occasions, most people opt for silk as it exudes richness. However, buying a silk saree on an occasion every time may burn a hole in your pocket. 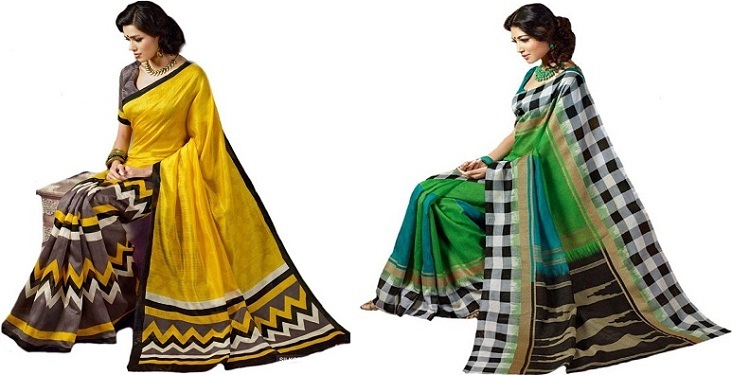 Art Silk or artificial Silk saree is a synthetically manufactured saree which resembles silk. Just like the pure silk saree, art silk sarees are airy, super light and really comfortable which makes them an ideal choice during the hot months of summer. 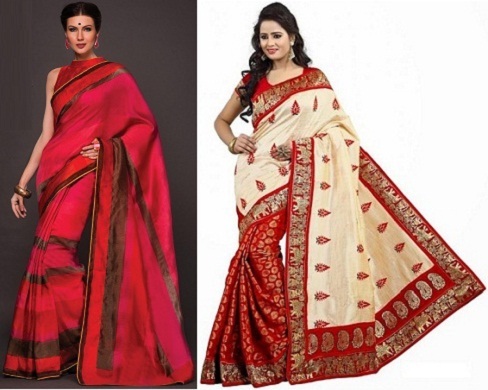 The manufacturing cost of art silk sarees is way less than that of pure silk. 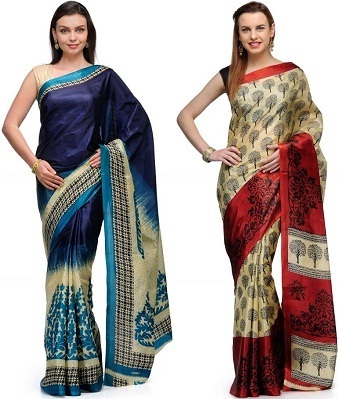 Art silk sarees are made of rayon which is a result of regenerated cellulose. 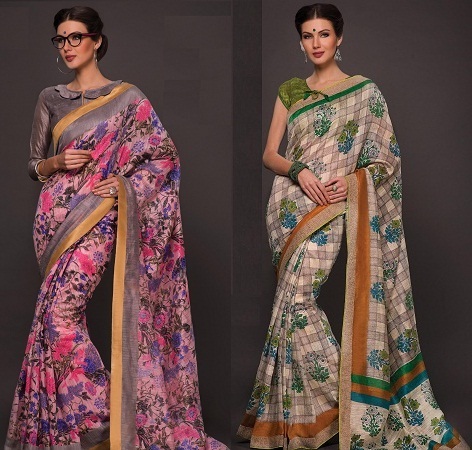 However, the prints and designs closely resemble a pure silk saree. Art silk fabric has been manufactured by mixing the positives of cotton, silk and wool fabrics. If art silk fabric has similar properties to the natural fibres, it is an ideal choice as it is now available at a cheaper cost. #4 Art silk does not insulate body heat - Keeps you cool all day! If you are looking for the right saree during a hot and humid climate, go for art silk sarees as it is breathable and does not insulate body heat which keeps your body cool. 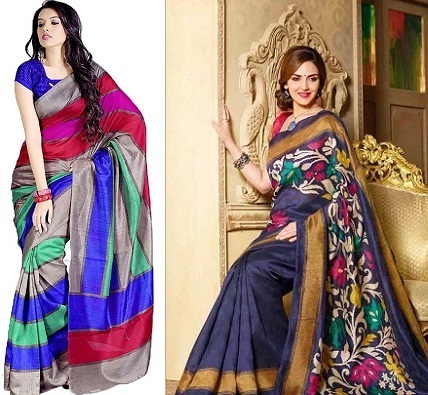 Women who wear sarees on a regular basis are now switching to art silk sarees as the prices of cotton sarees going up and that it resembles a silk saree at a much lower price.